The movie “Ceasar must die” is an italian film, produced in 2012 by the Tajani brothers. In Italy, prisoners of the Rebibbia prison stage and play the classic Shakespearean classic “Julius Ceasar”. To what extend art and culture could have their place within solitary confinement ? 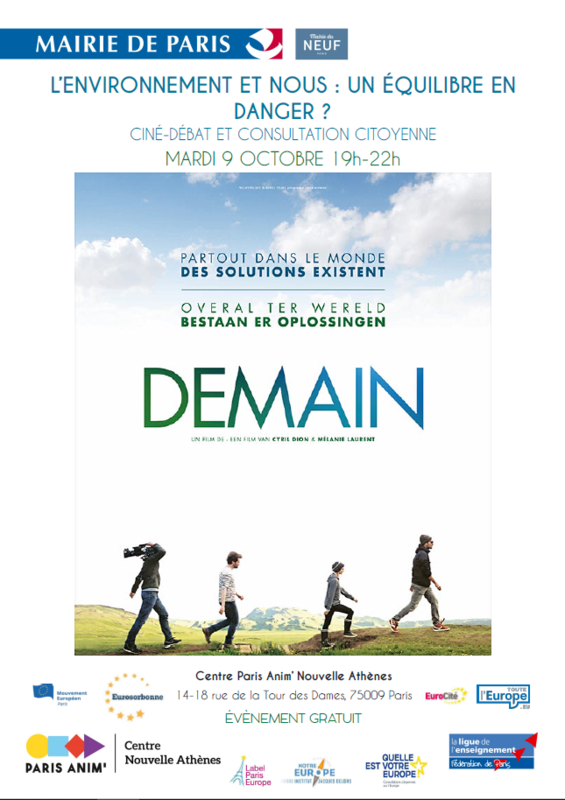 To discuss it, a debate will be organised after the screening, inviting the public to exchange their views with the association Champ Libre on the movie and the use of art and culture in a prison environment. If you want mroe information on the Eurociné project, you can consult the dedicated webpage on the Eurocité website, wherein you will find upcoming events.